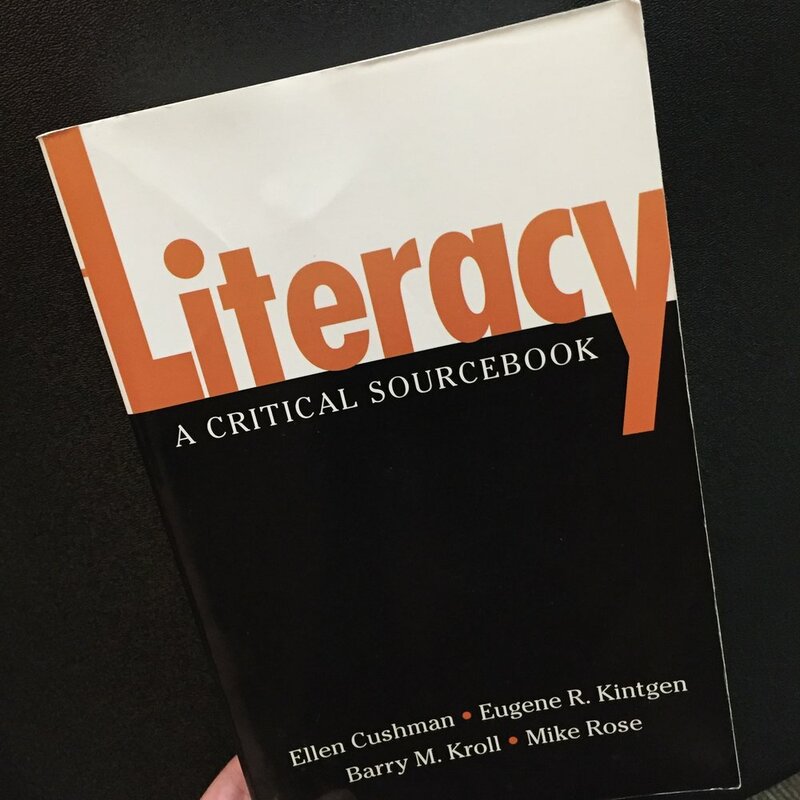 Together with Ellen Cushman, Christina Haas, Mike Rose, as well as two editorial assistants, I helped create the new edition of this text, which is used as a primer in dozens of graduate programs across the country. Shown here is the first edition. The second edition is organizationally quite different. Forthcoming 2018.